On October 1, 2015 at 12:39 a.m. Bedford County 911 dispatchers received a call from John Clarke, 1257 Green Mountain Road. He advised that his brother-in-law; Paul Thomas was in his vehicle tearing up their private road. Deputies responded to the location and spoke to Clarke, his wife, Vicky and Paul Thomas. The deputy advised the Clarkes to obtain warrants against Paul Thomas for property damage. Paul Thomas told the deputy that he would stop what he was doing. At 1:42 a.m., John Clarke called dispatchers back and advised that Paul Thomas was on his tractor and again tearing up the road. At 2:00 a.m. and while deputies were responding, Clarke called in and said Vicky had shot her brother Paul. After arriving on the scene deputies found Paul Andrew Thomas, age 55, 1205 Green Mountain Road, Vinton, lying on the ground dead from a gunshot wound to the chest. After arriving on the scene, deputies learned that after Clarke called the second time, he and Vicky got into their vehicle and drove down to block Paul from entering their driveway. There were words exchanged and Vicky shot Paul, who was unarmed. The victim, along with several other Thomas family members lives on Green Mountain Road. 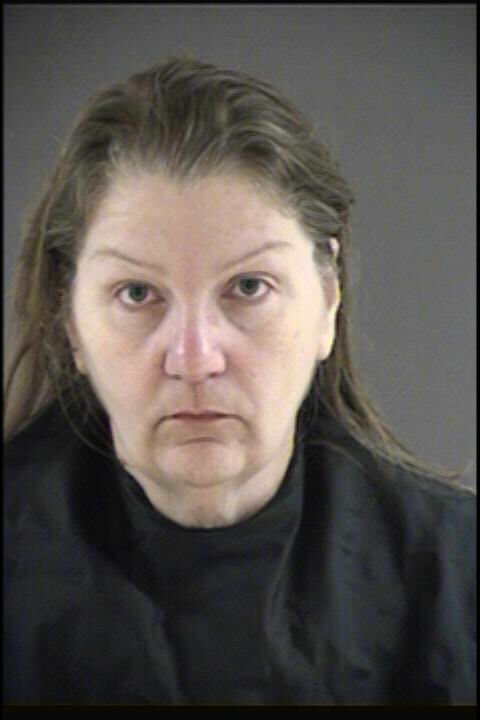 Vicky Thomas Clarke, age 54, 1257 Green Mountain Road, Vinton, was arrested and charged with Second Degree Murder and the Use of a Firearm in the Commission of a Felony. She is being held without bond in the Bedford Adult Detention Center.